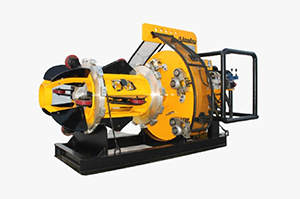 We manufacture pipe facing machines for pipe diameter ranging from 8” to 42” with a thickness up to 1.5” mm. 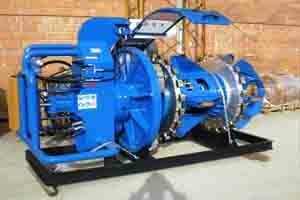 High Precision Machine to cut required bevels on thin & heavy wall thickness Pipes. 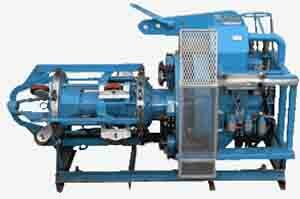 Hydraulically Driven with Option of both electric & Diesel Driven Power Pack. Transition Tapers to join pipe of different wall thickness. Handles upto 4 Tool Posts.